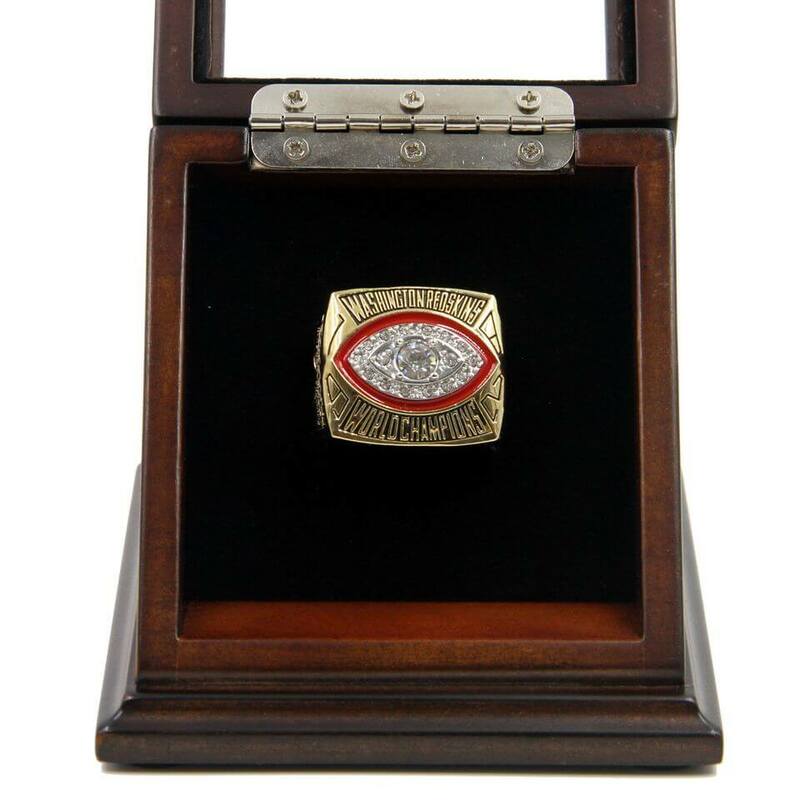 NFL 1982 Super Bowl XVII was the Super game between NFC champion Washington Redskins AFC champion Miami Dolphins. 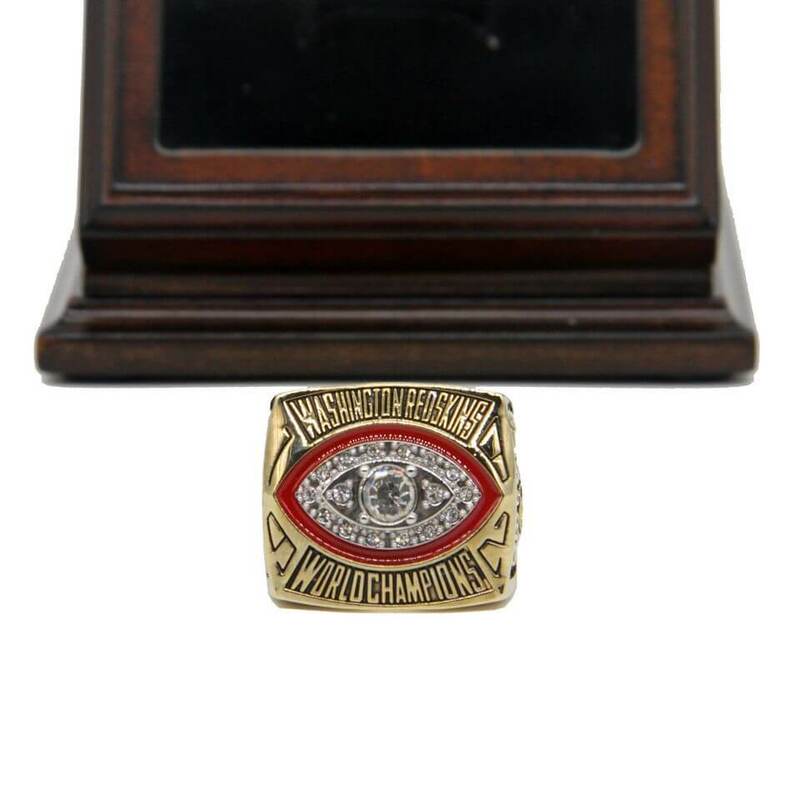 The game started on 30th January, 1983 at Rose Bowl in Pasadena, California. 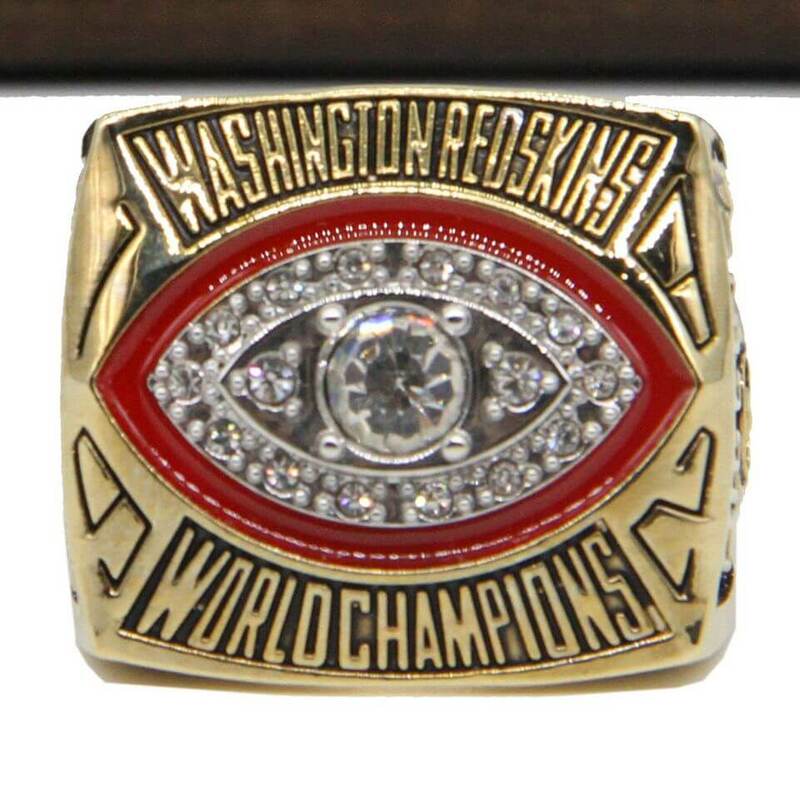 Washington Redskins defeated Miami Dolphins won it the first Super Bowl by 27:17. 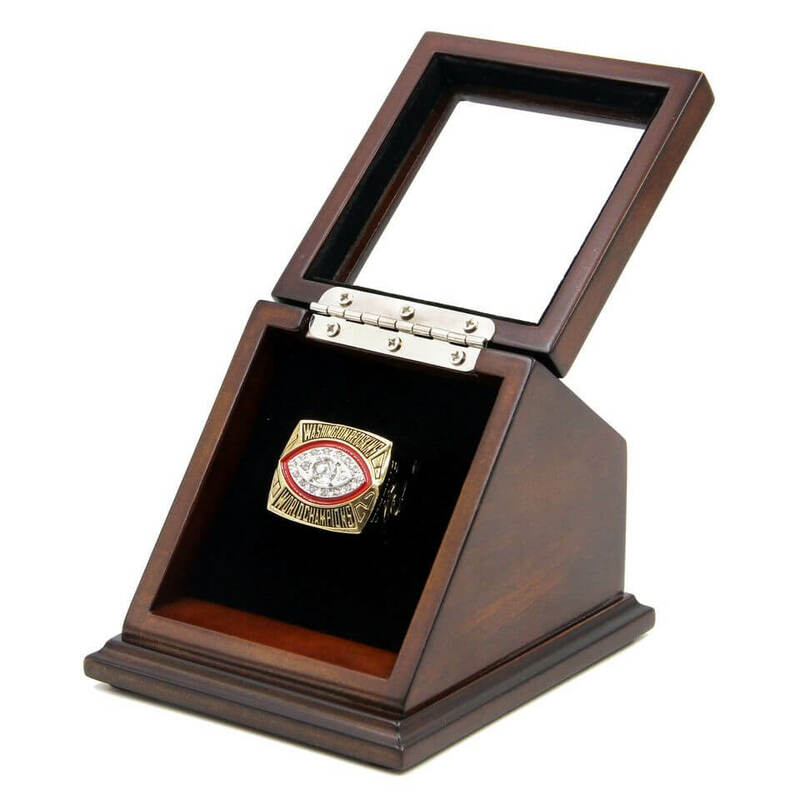 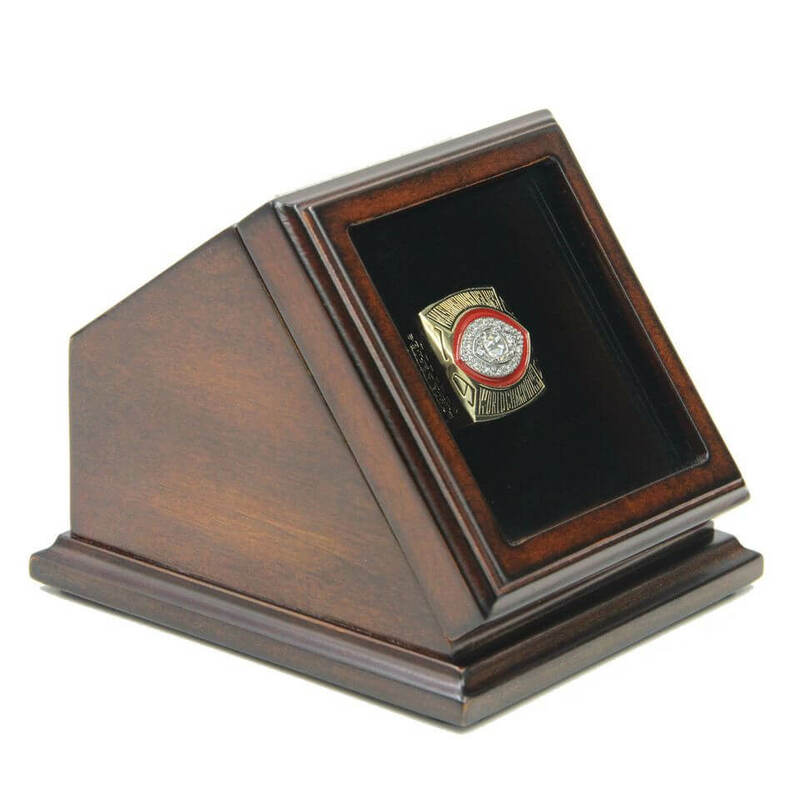 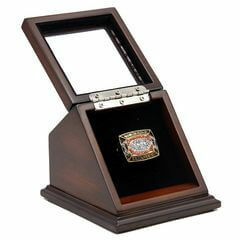 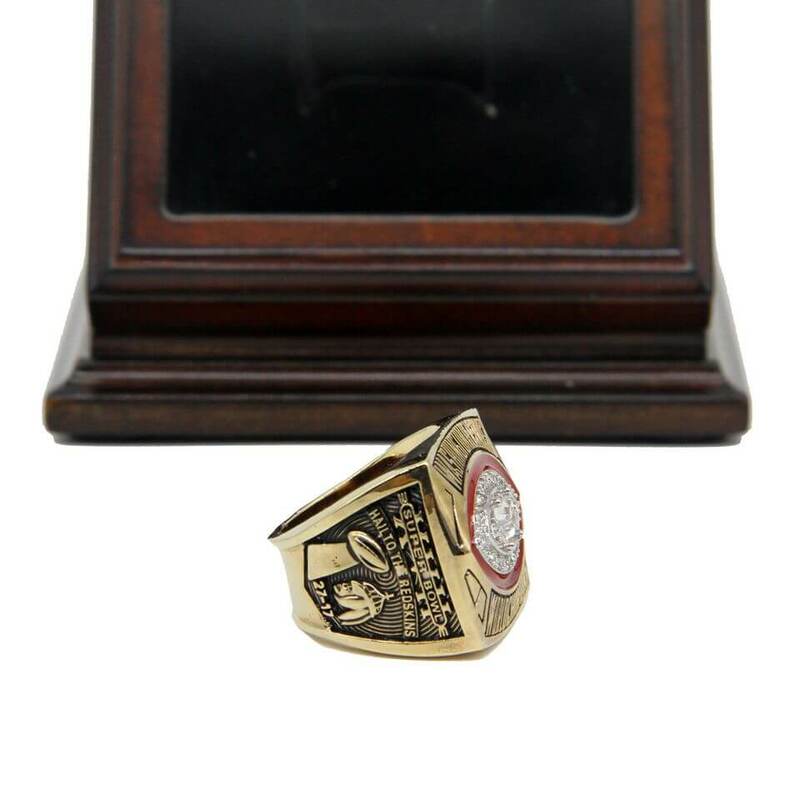 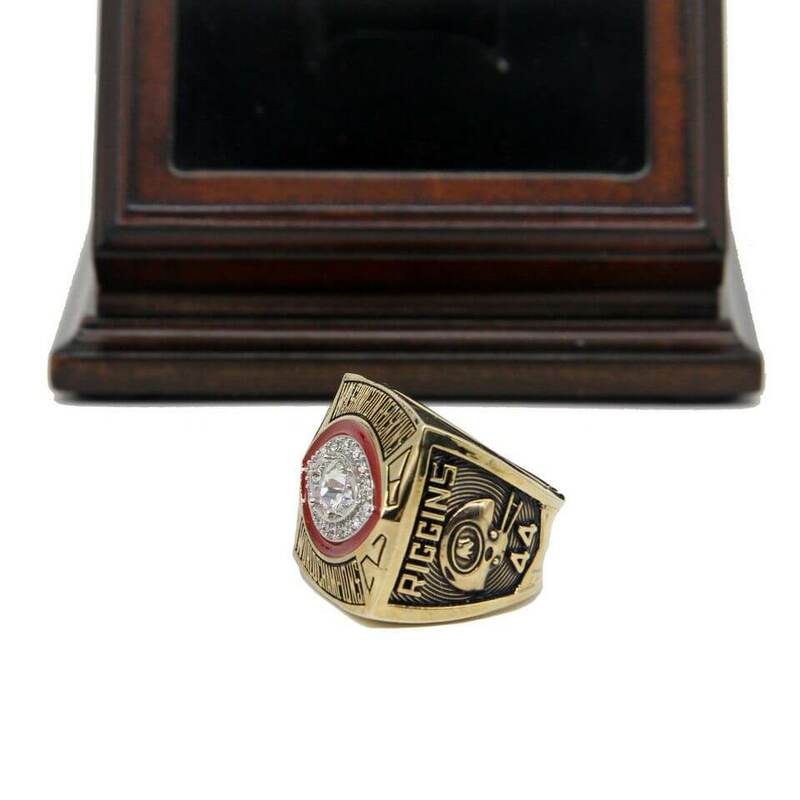 NFL 1982 Super Bowl XVII Washington Redskins Championship Replica Fan Ring with Wooden Display Case is the item to memorize that great time in NFL 1982 Season for Washington Redskins and represented the honorable moment of Washington Redskins in 1982 seasons. 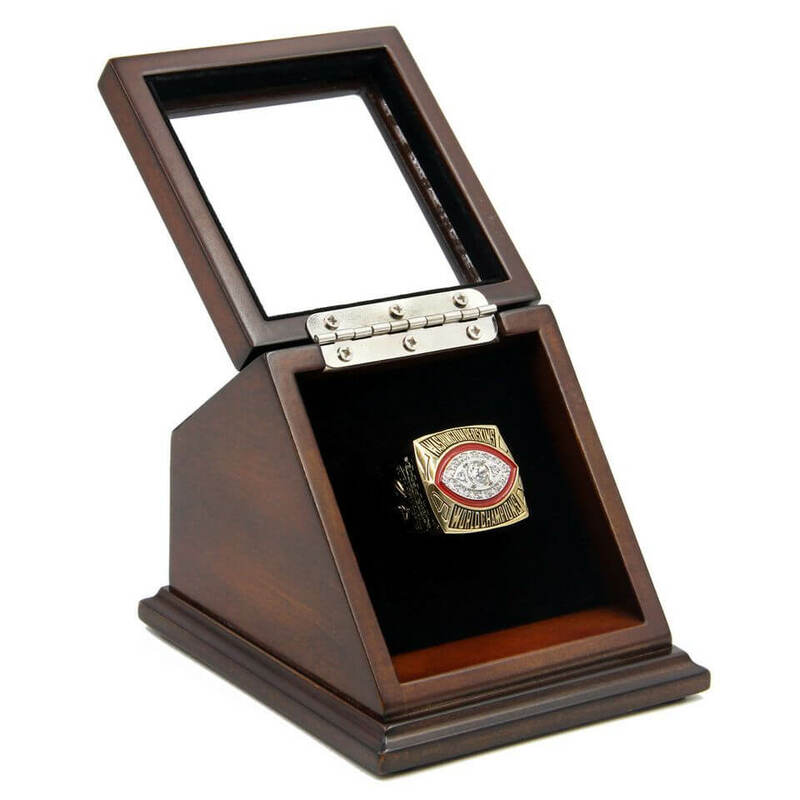 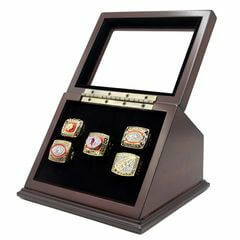 For most of the Washington Redskins fans, the display case set would be a unique and a great gift to your friends and families, it is a truly one of a kind item that would stand out in any Washington Redskins football collection.